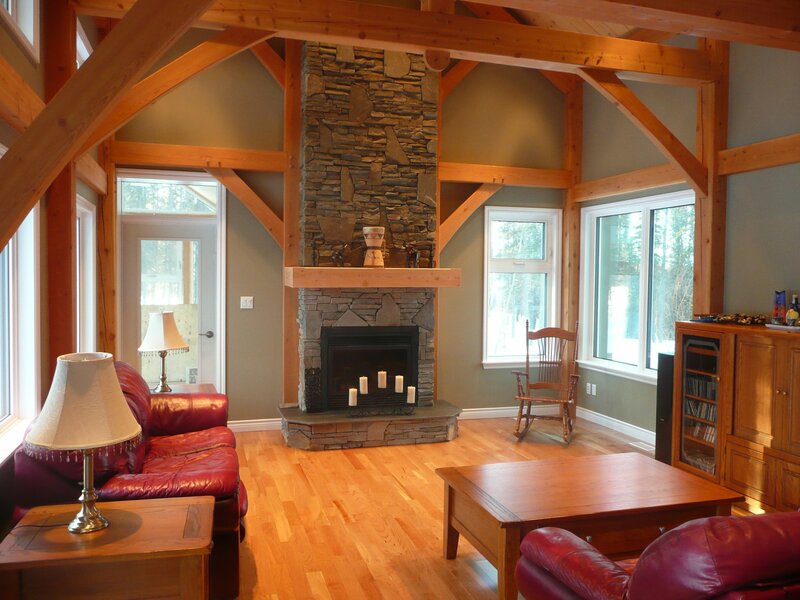 Naturally beautiful and energy efficient. 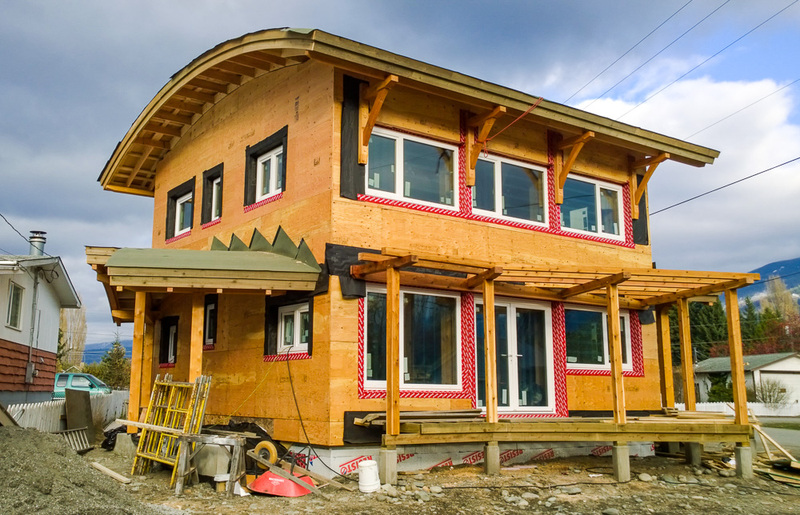 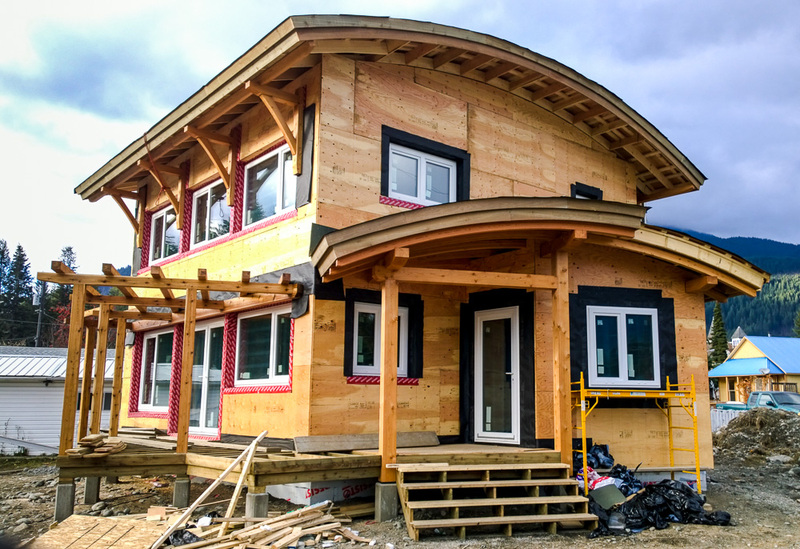 Ecocentric Design is dedicated to the integration of sustainable design principles into the built environment, specializing in Passive House. 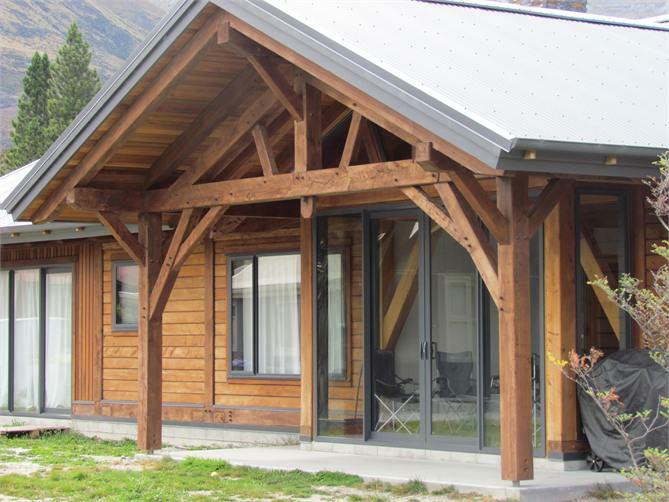 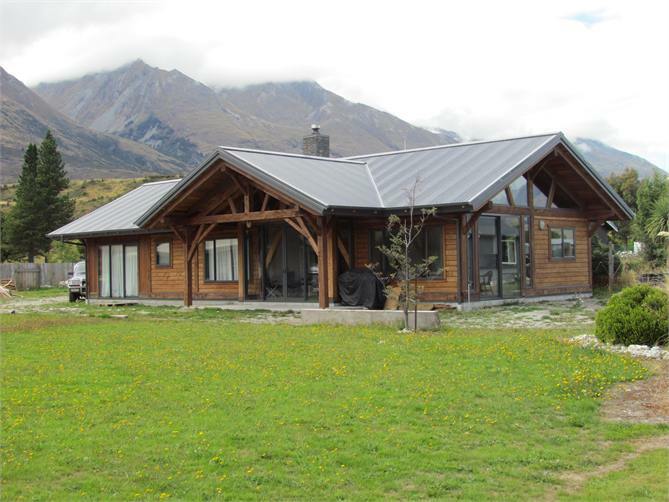 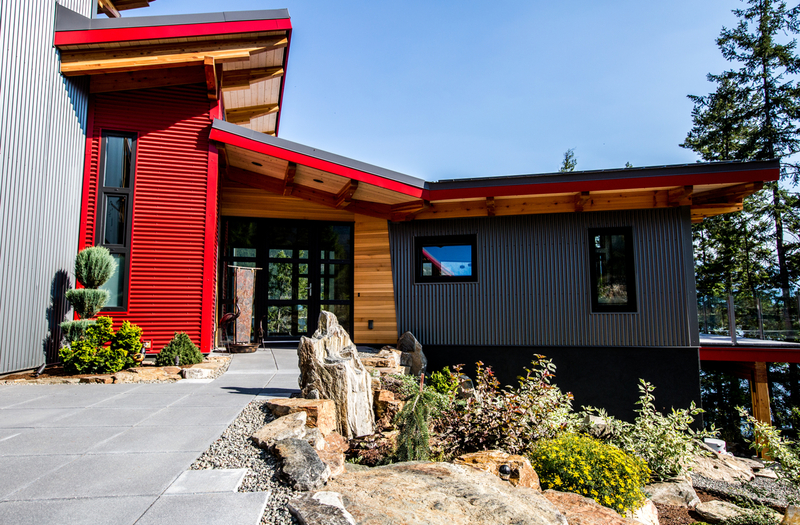 Ecocentric Design’s in-depth and creative design process of careful evaluation of client requirements and site characteristics results in inspired building designs, relevant to their context and in balance with the natural environment. 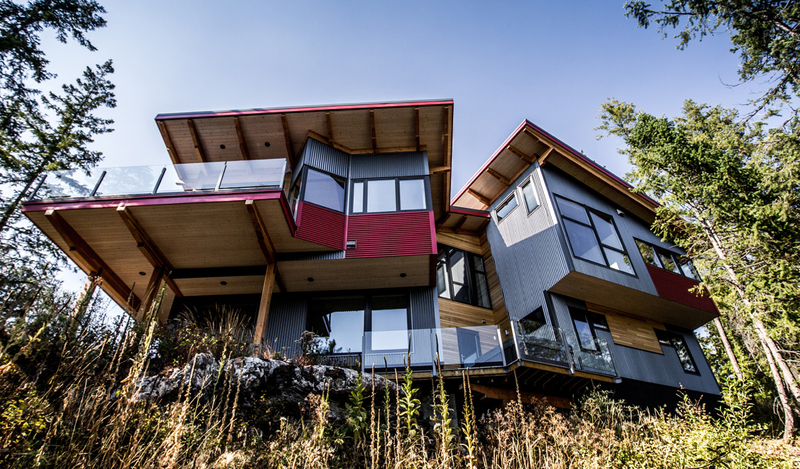 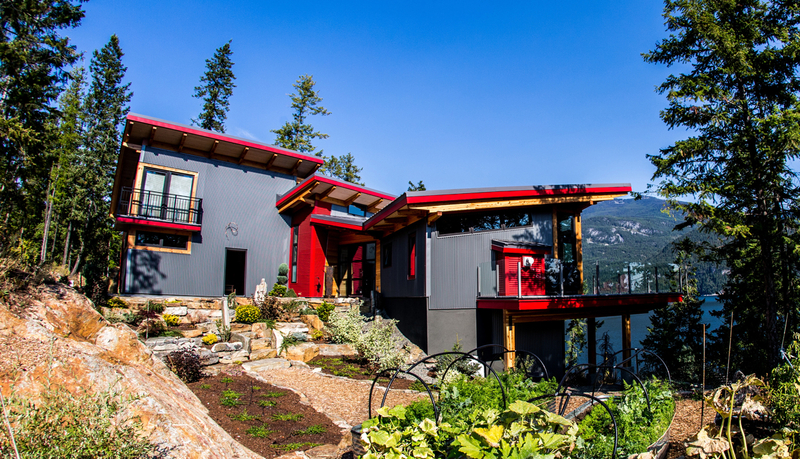 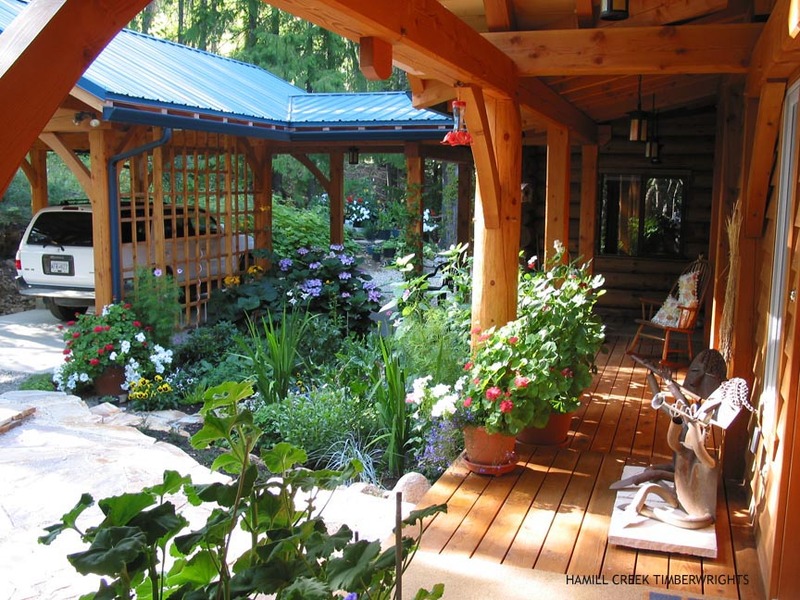 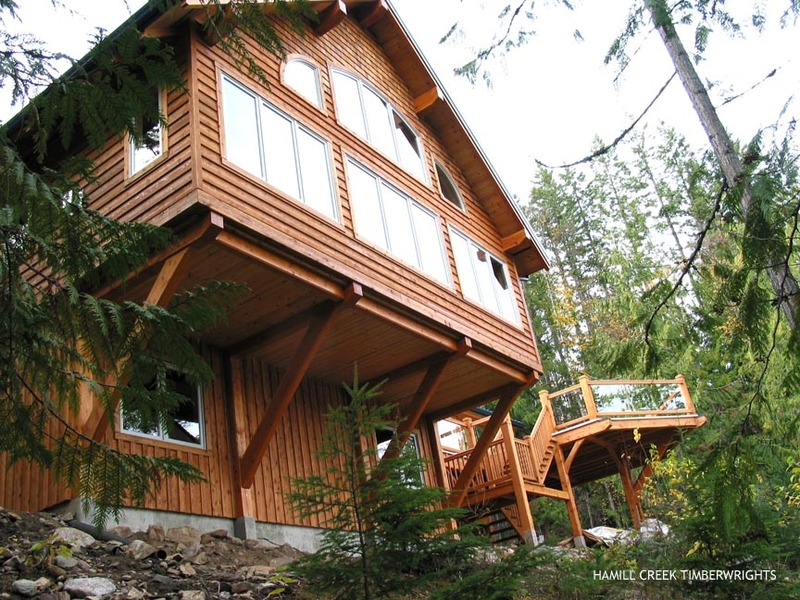 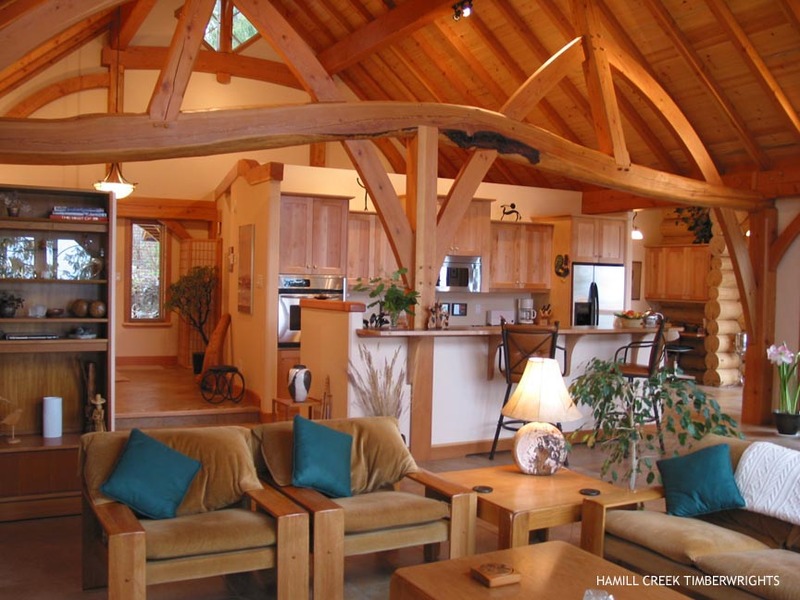 Located in the Cowichan Valley on Vancouver Island, with roots in Kaslo, B.C., Ecocentric Design works with clients throughout Western Canada.